This is a secret I’ve been keep under wraps for quite a while now and I’m glad to finally post about it. If you follow me on Instagram, you probably have an idea of what I’m talking about. 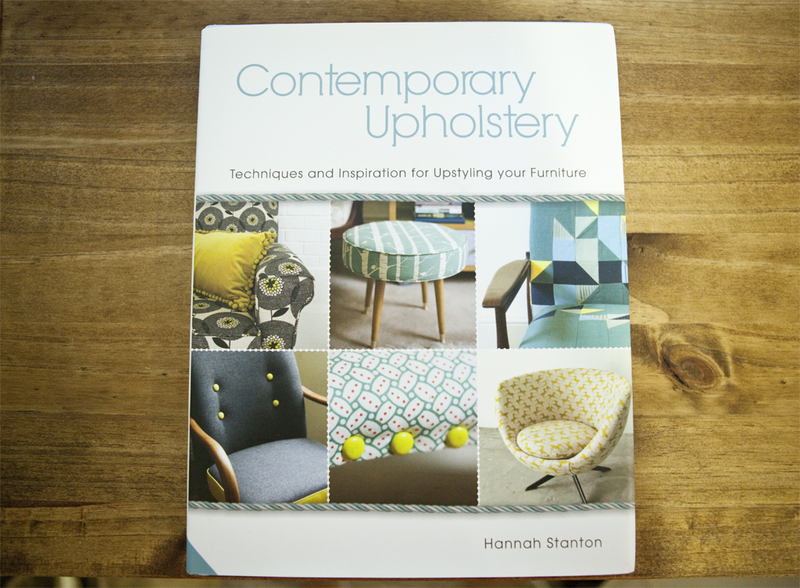 Last year I was approached by Hannah Stanton, a UK-based graphic designer turned upholsterer. 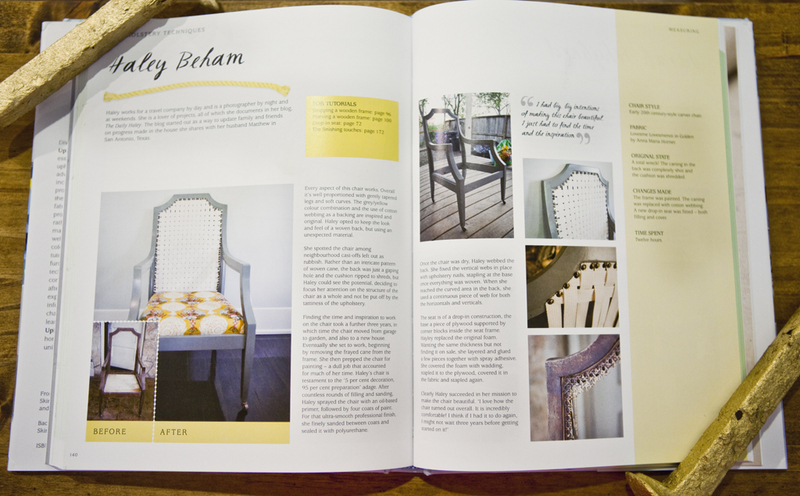 She had seen my chair floating around the interwebs and was interested in including it as a case study in a book she was writing about upholstery techniques. Say what? I forwarded an email to my sister and asked her if she thought it was legitimate. Seeing as it was, I quickly shot an email back to Hannah. I was all in. And the rest is basically history. The book is out now! 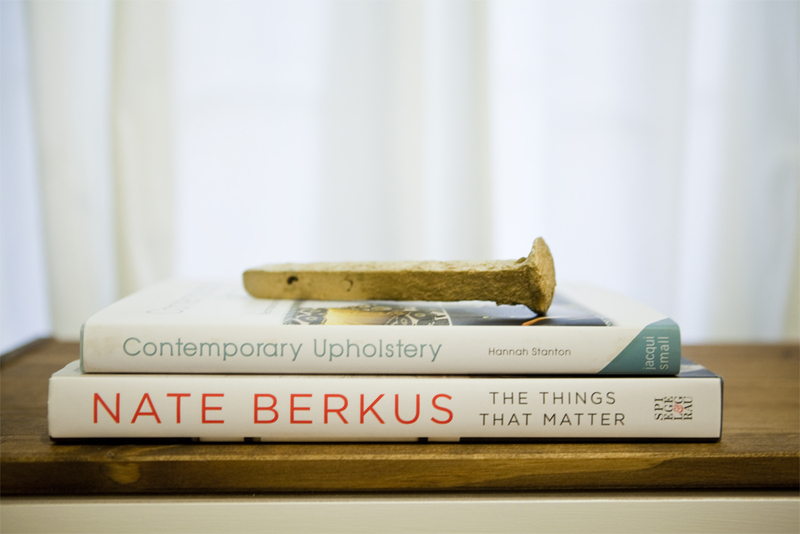 If you are in the U.S. of A., you can order the book here. And for friends in the UK, you can order it here. It’s jammed packed with information and wonderful inspiration. I love just flipping through it.